Founded in the 1920s and declared the capital of Qatar in 1971, Doha is one of the fastest growing cities in the world. Over the past couple of decades, Doha, the capital of Qatar has welcomed throngs of expats, visitors and investors from around the world, and many of which now call Qatar their home. Qatar is growing and developing magnificently through the years, especially now that it gets ready to host the Fifa world cup 2022. And the capital, Doha is the most highly populated area in the country, and the most sought after as well. More and more housing options are always available for people looking for residence in the city, different types of studios, apartments, villas and more are available in different varieties that suit all budgets. Fereej Bin Omran, which is a very lively area in Doha, is one of the most populous neighborhoods in the capital. And because it is strategically located in the heart of Doha, the area offers easy access to all the main areas in the city. This makes properties for rent in Fereej Bin Omran extremely popular. A very vibrant and lively area, Fereej Bin Omran features a wide variety of shopping and dining options, as well as various entertainment facilities. This makes properties for rent in Fereej Bin Omran perfect for people looking to be in the heart of the action. 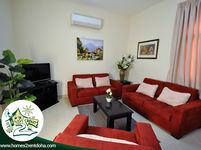 Fereej Bin Omran is an established neighborhood that features great amenities and excellent facilities. Moreover, excellent services can be found in the area such as great schools and hospitals. In addition to that, properties for rent in Fereej Bin Omran are generally reasonably priced. Fereej bin Omran is without a doubt an excellent commercial and residential hub, the neighborhood comprises a wide array of properties for rent. 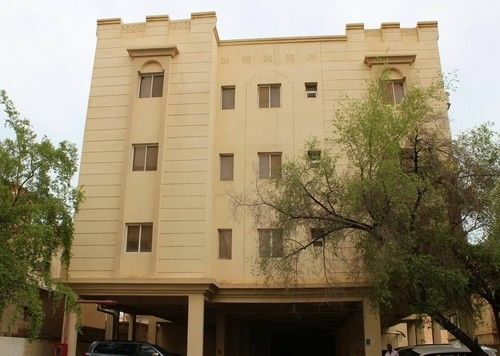 You can find various types of residential properties for rent in Fereej Bin Omran, ranging from cozy studios to comfortable apartments to spacious villas. You can also find diverse commercial properties for rent in Fereej Bin Omran as the area comprises many retail and food and beverage options. Rent a property in Fereej Bin Omran? 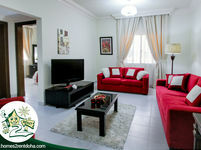 Fereej bin Omran enjoys a central location and is a very popular neighborhood in the heart of Doha. Properties for rent Fereej Bin Omran make a great choice for people looking for a lively area in Doha. Residential properties for rent in Fereej Bin Omran are very popular among both locals and expats as they provide them with a great home amidst all the active areas in Doha. Commercial properties for rent in Fereej Bin Omran are also very popular among investors as the area is very lively and heavily populated. All in all, properties for rent in Fereej Bin Omran are always an excellent choice.